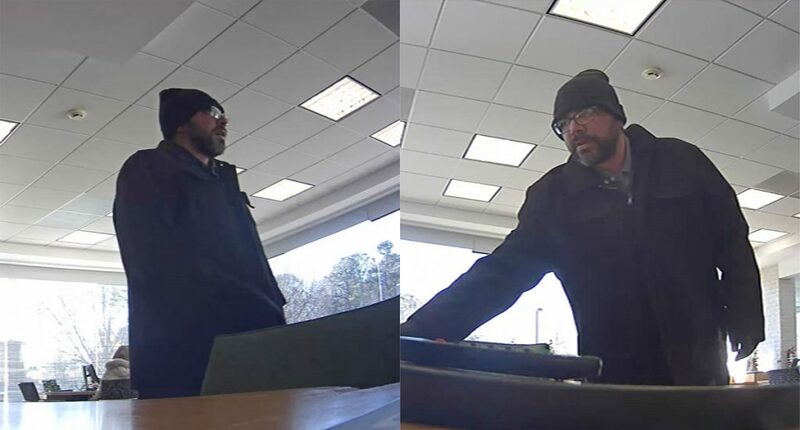 Toms River police say a man attempted to rob the TD Bank branch on Fischer Boulevard Wednesday morning. The robbery attempt occurred at about 11L30 a.m., said police spokesman Ralph Stocco. The suspect was described as a white male wearing a dark winter hat, a dark coat and glasses, with having a full beard and mustache. The department is asking the public’s help in identifying the suspect. Anyone with information is being asked to contact Detective R. Petrick at 732-349-0150 Ext. 1235.